I’ve been playing the old NES games (Old TV video games, in common folklore) in my computer using emulator, Virtua NES emulator to be precise. It lets you load the ROM, Play it in any Scaled resolution, save the game & load the Game and even record the music into a Wav file. For kids of my generation (approx) the memories of these games run deep since this was most probably our first encounters with so called video games (computers came later). I’ve been a big collector of NES Game catridges myself (& Trader too). So coming to present scenario, i’ve been playing Road fighter, Mario Bros, Contra etc in my PC in all its original Glory (minus the feelings of joystick) and suddenly i thought why not make a game from this, with my own additions perhaps (although i consider they are almost perfect in every way !). 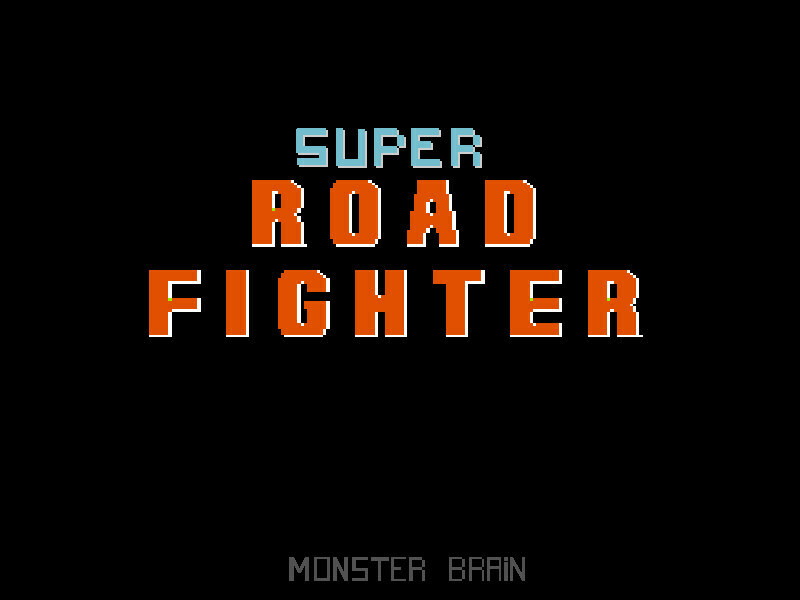 I find road fighter is missing something and i decided to add it and try a version of my own. The 2 Player Mode. I also wanted to make a Top down racing game in game editor for a long time. So i could satisfy my 2 needs with this single game. Thus ‘Super Road Fighter‘ Started. The hard thing to implement was the Feel of the original game. More and more i get into implementing its features more & more my respect & praise for its developers increased. How could they implement such and such cool features (which i thought were simple features in the past) in those times ! Although i couldn’t achieve the perfectness of the original game, i’m happy with the results, as it turned out. It was fun making it, i’ve done a rapid development towards the end, just to complete the game to release it (sorry for just One level). (Completing the game was still, the hardest part of game making Process).